It is in the Department of Ardèche lies the town of Vogue. 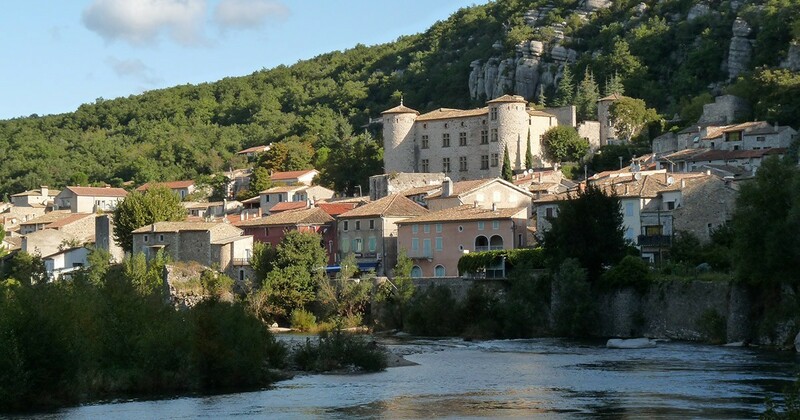 It is a tourist city on the banks of the Ardèche. It is part of the community of communes of the Ardèche Gorges. 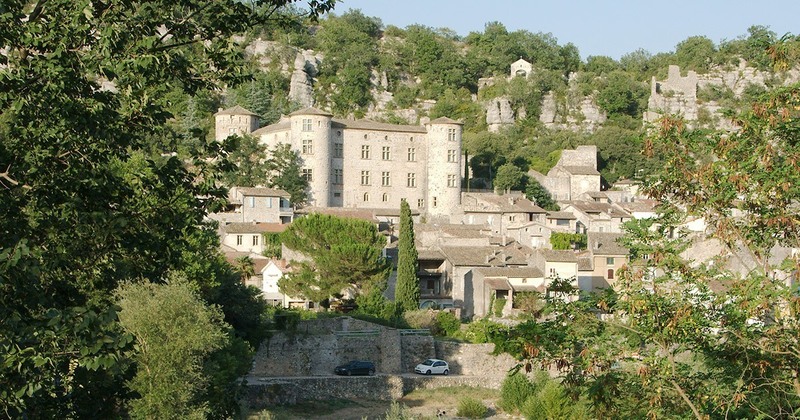 She is also in the list of the most beautiful Villages of France. Vogue is an interesting tourist destination for tourists seeking a typical place and authentic. It is also a holiday destination perfect for holiday makers who want to spend some quiet moments with family, lovers, friends, or solo. What to see in Vogue? There are many sites to visit in the town of Vogue. They will be broken into two groups including religious heritage and civil heritage. In the list of religious heritage, there is the Church of Sainte Marie. It is a building full of history. Its interior has elements of all kinds we can admire. It is laid out in place of a former Benedictine Priory of the eleventh century. After the Revolution, the old building has been completely devastated. Then around the year 1691, the villagers built the Church. You can also go to the chapel Saint Cerice or the Gleyzette. It is located above the castle on the cliff. In this list, there are also memorials. In the list of the civilian heritage, we find the castle of Vogue. 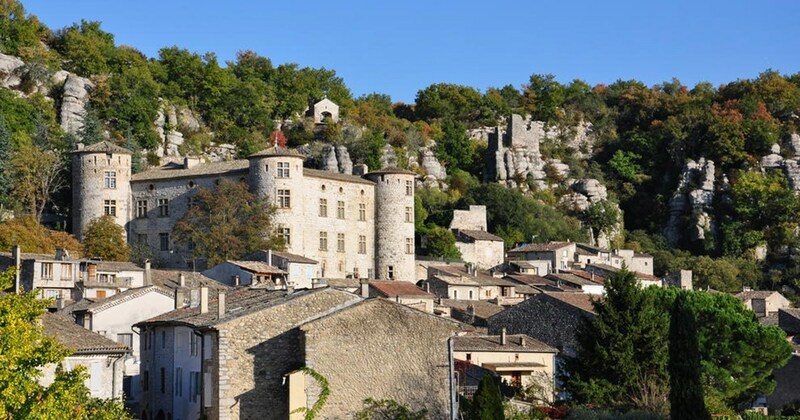 It lies at the edge of the Ardèche and dominates the village. It's a construction on the great limestone Cliff Ardèche. It was refurbished in the 17th century. It has several rooms including a Romanesque chapel, a hanging garden, or historical rooms. The Tower of the Roussel home is also a civilian heritage of the municipality of Vogue as well as tourasse (one of the first houses of this medieval city) which is located in the centre of the village. In this list, there is also the place of the Gadabielle, the Sundial Plaza, flea Street (one of the smaller streets of the hexagon), street of the balconies or even careers Giraud located on the height of the hill overlooking the Castle. What to do in Vogue? When summer comes, the commune Vogue loses his peace. She becomes very lively thanks to the arrival of vacationers and tourists in the area. Several places to eat or to drink are available to visitors their terraces. The beach of Vogue particularly attracts those who love water activities or those who simply want to spend holidays feet in the water. She offers spots for swimming, kayak, a canoe, of stand up paddle etc although the Ardèche is rather quiet and shallow in this part. In addition, every Monday morning, the weekly market of Vogue attracts the villagers and visitors who want to discover the products of the soil. There are indeed products of farming, agriculture, crafts etc.